Hi!!! Sorry for missing last week’s post. It’s been an excited two weeks. I won a silver key for my essay in Scholastic; my team finished its final AP capstone presentation and 5 days to Chinese New Year!! Usually, this would entail an epic food celebration, and my dad agreed to take me to a surprise location…. BUT…. my mom was in the States, and I can’t celebrate without her, right? Thus, we “settled” for a concert by the Ukranian national orchestra. 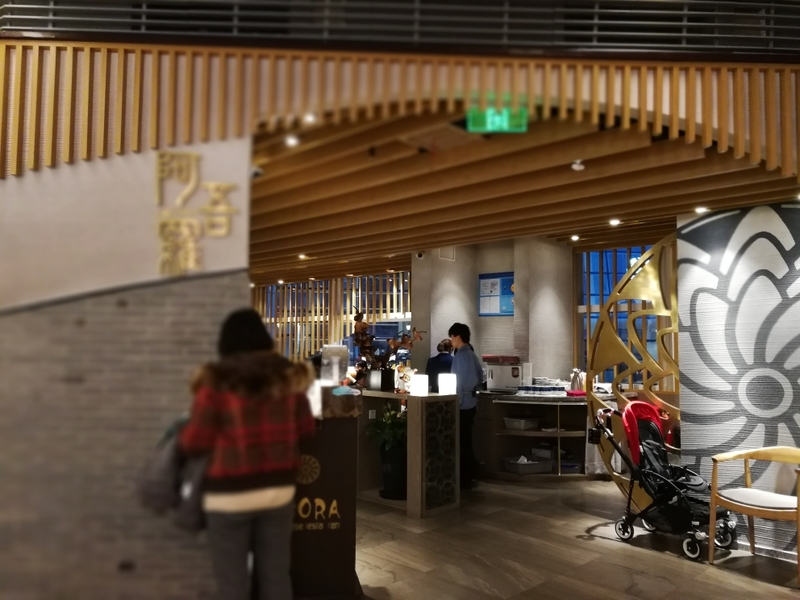 Yesterday, the conditions were set: my mom came back, a good family friend who just moved back to Shanghai also agreed to join us. Did we get to go? Unfortunately, no…. the restaurant was booked. Well, we couldn’t leave her in the cold, so onto the next best choice. Agora is a fairly new Japanese restaurant at the Kerry. 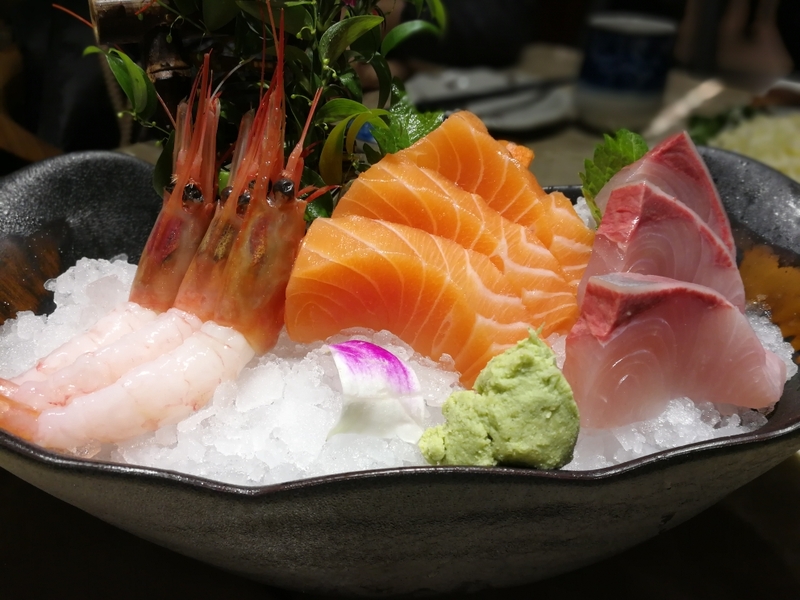 Since opening late 2016, it’s consistently served up delicious Japanese classics including sushi, shabu shabu, tempura and grilled fish. 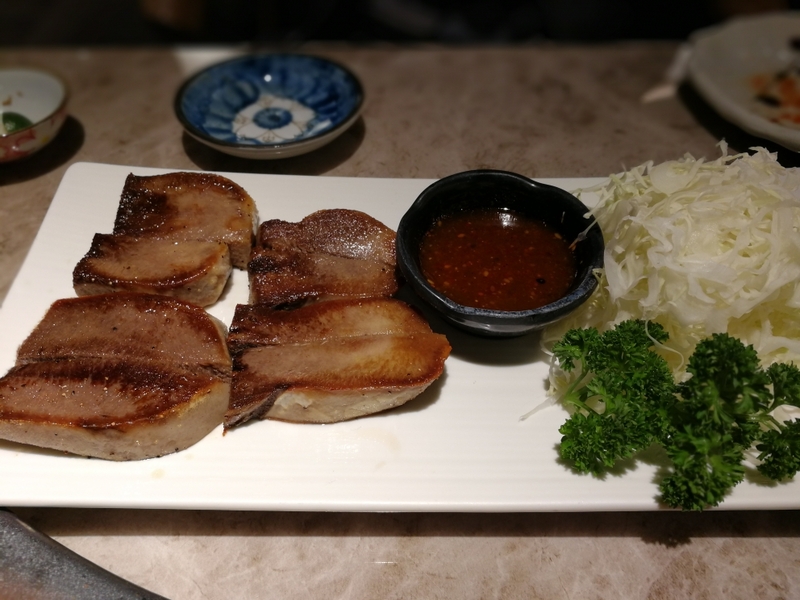 The menu also contains some more creative dishes- Foie gras sushi, I’ve been there at least 5 times already, but I always went alone, so reviewing was pretty pointless. Yesterday, however, we had 4 people- 4x the food. Time to eat! 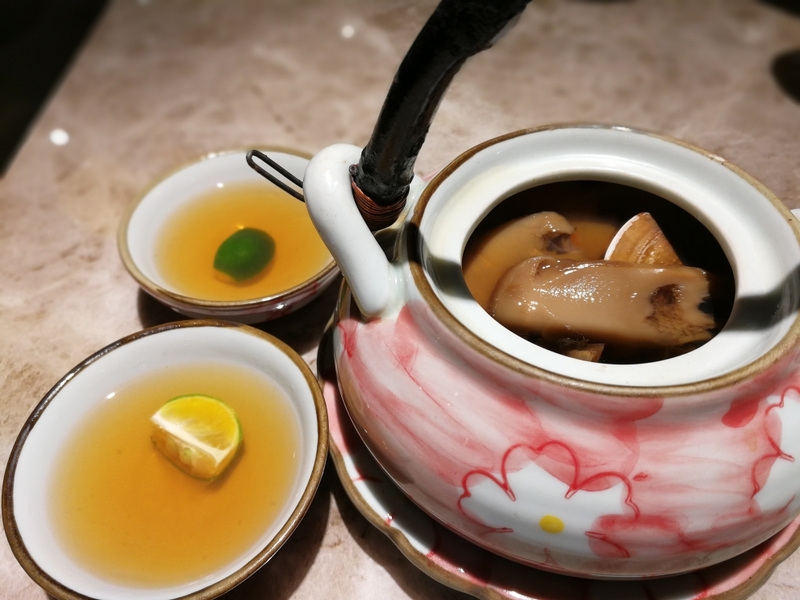 Matsutake Tea- Matsutake is one of those “hot” ingredient that’s seemingly found its way into every restaurant. It gives any dish an instant umami kick, but quality can get sketchy. This dish was anything but sketchy. The “tea” was and incredibly concentrated but light seafood broth. 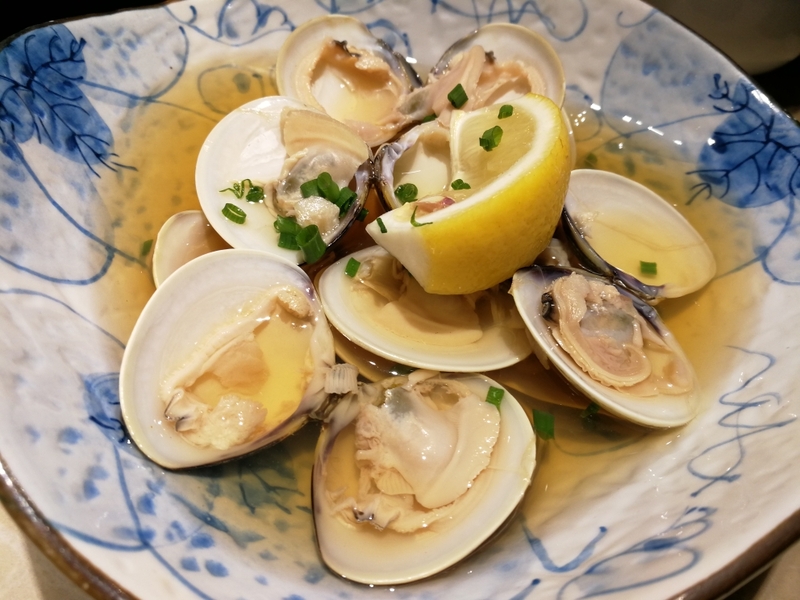 The freshness of the matsutake really complimented the natural sweetness of the clams and crab. Also, the teapot looks small, but we went three rounds before the tea ran out. It’s the perfect start to any meal! Uni Tofu- Just as we were sipping on our lovely tea, this pretty dish arrived. It was one of the best dishes of the dinner. The sweet, rich uni paired perfectly with the light, bouncy tofu. 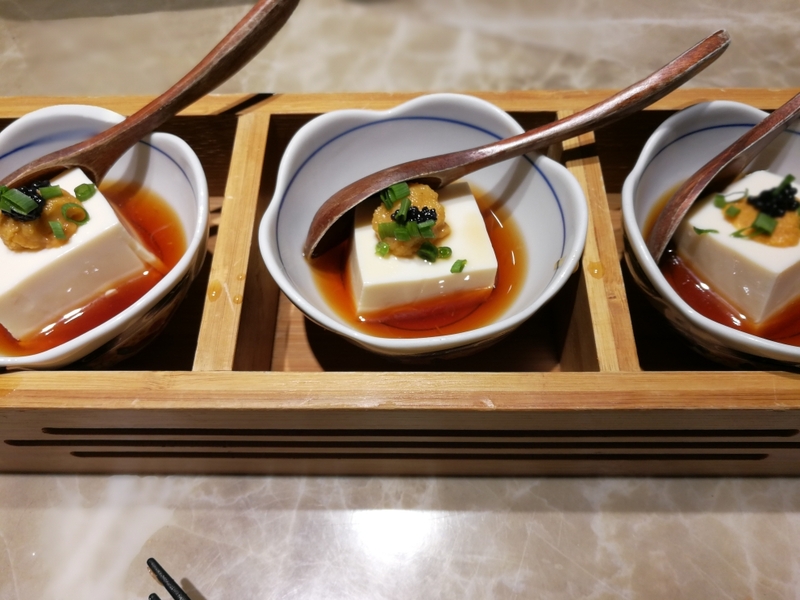 The tofu itself had a slight fermented taste and sat in a thick, perfectly umami soy- sauce based broth. 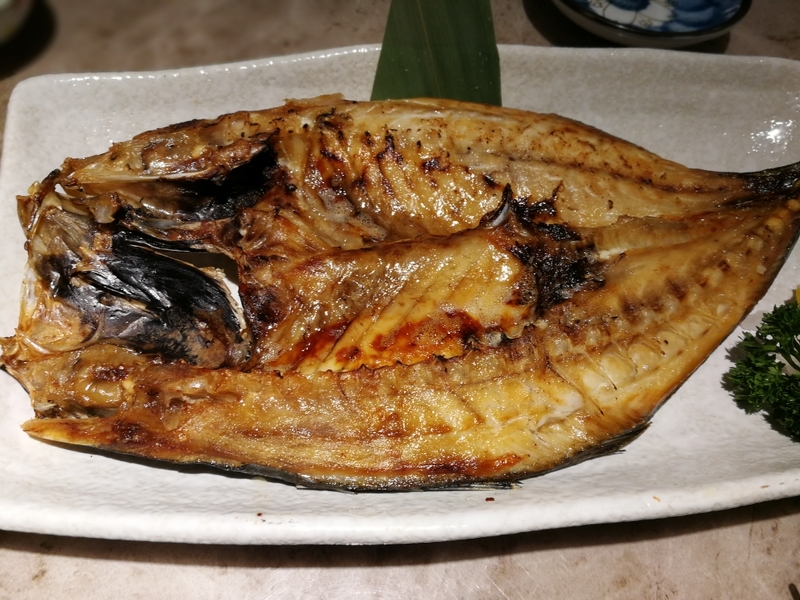 Grilled Scad- No meal at a Japanese restaurant is complete without at least one order of grilled fish. While I usually beeline for the salmon head, I decided to try something new this time. I’m sure glad I did. The fish was perfectly charred with crispy skin but still incredibly juicy. It was also well seasoned but managed to maintain the natural brininess of the fish. Note: The grilled items and sashimi at Agora are delicious, but AVOID the sushi. Overall, the service and atmosphere were very good. The restaurant was quite lively and bright. The simple decour created an elegant atmosphere that would make it perfect for a casual date or small gathering. Service also impressed me. Our food came within 15 minutes of ordering. The wait staff were also very attentive and courteous. Funny story: We forgot to check the order and turns out the scad didn’t make it on the order. Well, after realizing the mistake, the waitress quickly apologized and rushed the order. Overall, Agora is a solid restaurant that I’ll keep going back to. The only drawback would be the price. Anyways, I highly recommend this place for casual dates, a nice meetups or just a solo splurge. That’s it for this week. Next week, CNY celebrations start and grandparents are coming over! See everyone soon!